Welcome to the website of J T Jarvis and Son Limited. 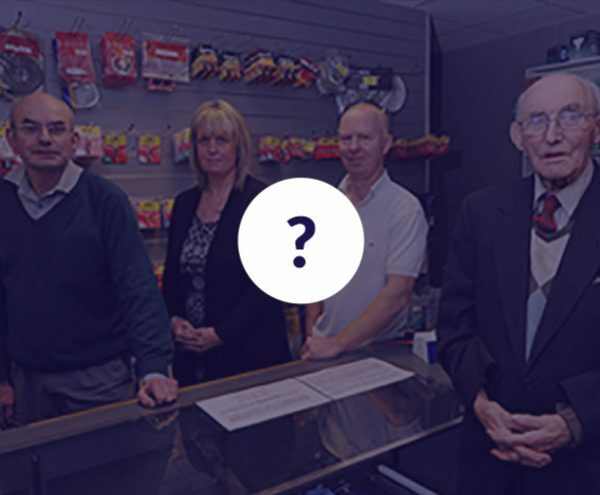 We are a family run business of Electrical contractors and Electrical engineers based in the centre of Wolverhampton that have been servicing the needs of the West Midlands for over 65 years. 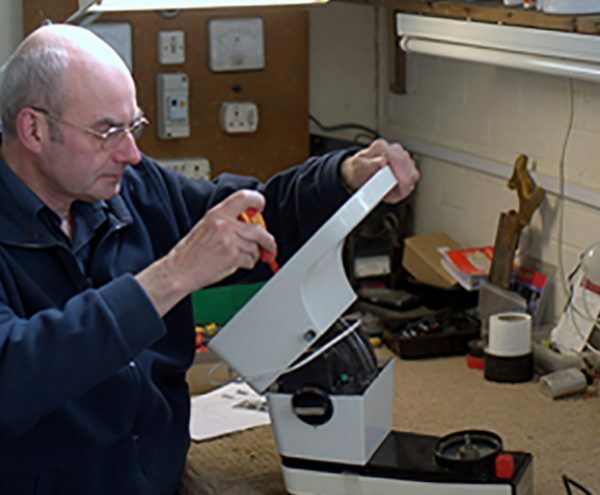 Our team of expert staff are here to help and advise our customers, being fully qualified in all aspects of electrical work carried out. There is no job too small or too large and we go all out for total customer satisfaction. 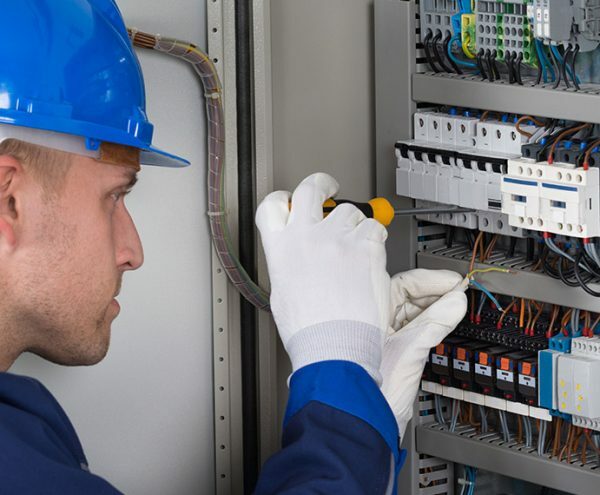 "J T Jarvis have been our preferred electricians for well over a decade. 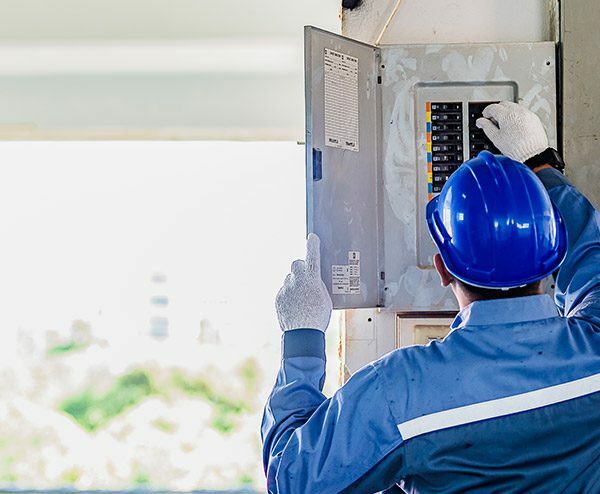 In addition to providing routine maintenance at both of our sites during that time they have also undertaken the installation of additional power supplies for our IT Servers along with our Portable Appliance Testing. We have an excellent rapport with John and Mitch both of whom consistently provide a first class service." "J T Jarvis & Son has managed the electrics for Burrows Croft for the last 25-30 years. We have always found them to be honest, trustworthy and reliable. You can go out and leave them to work on your property without worrying and they always arrive on time. If you require new systems to replace existing ones, they will work with you to find a solution that pleases everyone. All of the staff at J T Jarvis are very polite and helpful, nothing is too much trouble. " 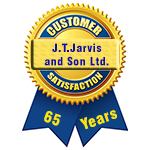 "We have used the services of JT Jarvis and Sons for over seven years now. Their work is always of high quality, they are responsive and professional yet always offer a personal service. John and Mitch are honest, reliable and trustworthy, which is important to us as a care home and sheltered housing provider. They are always on hand to offer advice and support regarding any work we need here at Woodlands Quaker Home and are our first choice when it comes to any electrical work that we need carrying out." We have had a fuse board upgrade and major rewiring, meaning three days in the delightful company of John, Geoff and Paul. Despite sounding like a dodgy pop group from the 1980s, they are a very professional and hard working trio. Yes, there was some mess and disruption, but this was kept to a minimum and the team cleared up as they went along. We were kept fully informed of the work in progress and we are extremely delighted with the end result. We would not hesitate to use J T Jarvis again and would recommend them unreservedly. A couple of years ago we had our fuse wired fuse board replaced with one of the modern contact breaker "things". Despite fears of switches clicking every time we switched a new gadget on, we have been trouble free. Geoff and Paul did a great job and they both answered a distress call recently when we needed a fused spur for decorative lights in a fireplace before the plasterer covered the area. A company to be highly recommended that we got from Age Concern. Excellent service. Geoff and Paul arrived on time and did a very good job. I would recommend them to anyone. Excellent service. Turn up on time and traced faults and repaired them fully. Offer advice and alternative solutions. First class service. J T Jarvis have been my preferred electrical contractors for some time. I have always found their work to be of the highest standard, with a friendly professional service. Completely trustworthy and reliable, something that is valuable within the Health and Social Care industry. I have also had work completed at my personal residence to great satisfaction. Top class service. Don James - Scheme Co-ordinator, Woodlands Quaker Home Sheltered Housing. I was extremely impress with J T Jarvis and would not hesitate to recommend their services. I recently had a new electrical fuse box installed at home and they are honest, competitively priced and very tidy and respectful of my property. I felt that they are a team that you can really trust, not cowboys. They will do what's right for you, not what brings in the best profit for them. Very happy customer, thank you! I have used this company on many occasions over many years and they have always provided a quick response, been professional and comparatively priced. Communication is always very responsive and efficient, as on a few occasions I've needed a quick response, as my father has dementia. I would particularly like to thank Helen for her attentive and professional communication skills. I would definitely recommend this company. I am very pleased with the service that the company has given me recently. I had issues with my loft ( heating and extractor fans). One of your engineers paid me a visit, inspected the site, and discussed with me the options available. We agreed the work to be done and I received a quote very soon after. Whilst the work was being completed I was kept informed of the progress and any further options available.